One of the many under-appreciated features of Pokemon Go is the game's support for augmented reality, where the game renders digital versions of its creatures atop camera-captured footage of the real world. 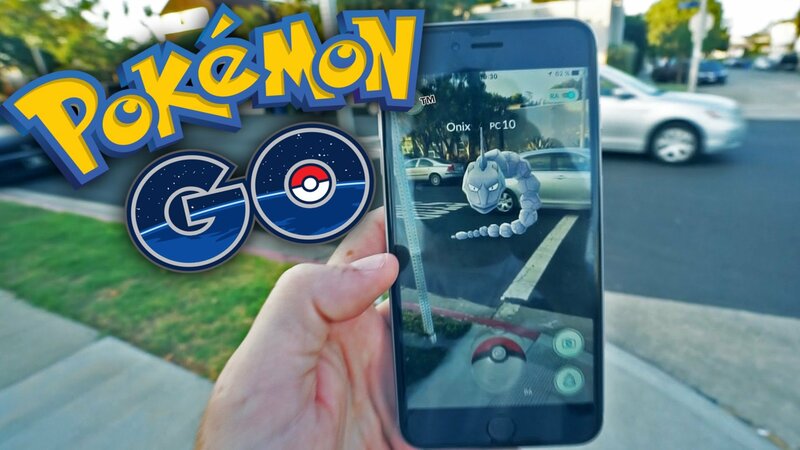 Many players of the game have turned AR features off since its inclusion creates a massive drain on smartphone batteries. However, dropping digital Pokemon into the real world creates loads of opportunities for strange and often hilarious photographs, and Niantic is willing to give out some cool prizes to ten players willing to share their favorite Pokemon Go-based photographs. By posting their photos on Instragram using hashtag #PokemonGOcontest, ten players will have the chance to wine a prize pack that includes Pokemon Go Plus, a set of wireless Bluetooth-enabled earbuds, and a poster autographed by the Pokemon Go development team. Though no specific guidelines on what constitutes the best photo have been given, the winning photos will likely be chosen based on the interaction between on-screen Pokemon and the given surroundings. Any players who are interested in joining the competition should act fast, as Niantic will only be taking submissions through October 25. There are rules to the contest, too, including the usual likes of "no purchase necessary" and a binding agreement to obey the rules of the contest without exception. It's a lengthy read for sure, but those who want to stay on top of everything they need to know regarding Niantic's latest content can find all the details outlined over on the official Pokemon Go website. Expand the limits of what is possible within Pokemon Go by checking out some of the top-tier hints, strategies, and stats we've provided over on Modojo's Pokemon Go tips and tricks guide hub.